Berkshire Eye Center believes every patient should have eyewear that provides visual clarity, safety and protection, comfort and individual fashion. There are 2 types of eyewear that Berkshire Eye feels each and every patient should have: primary eyewear and sun wear. Primary eyewear is what most people refer to as “eyeglasses.” This may seem silly to draw attention to your every day glasses, but surprisingly, many patients do not have a primary pair of eyewear for distance or reading or both that meet all of these essential requirements listed above. Patients often have a pair of glasses that they absolutely love, but they may be in need of repair or have an out-dated prescription in them; their glasses may work great but the patient may be unhappy with the appearance of how they look. Whatever the issue, the Berkshire Eye Center Optical Shop has the solution! We can help you update your beloved pair of existing glasses or we can provide our expertise in the field and assist you with a new purchase that will allow you to combine safety and comfort, fashion and peace of mind, all while helping you see better! 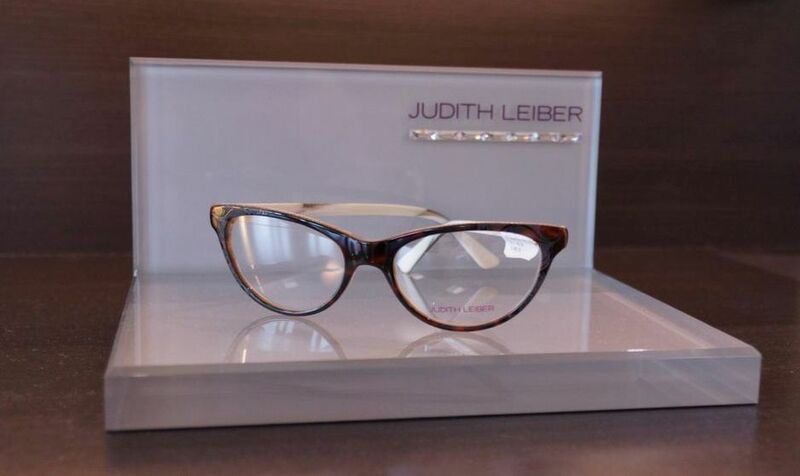 We carry fashion frames and great styles for adults and children of all ages. Our optical team will be happy to help you select your choice of frames and lenses that best compliment your individual style. Our goal is to make sure that your new eyewear and sun wear are providing you with the best vision and the most comfort. 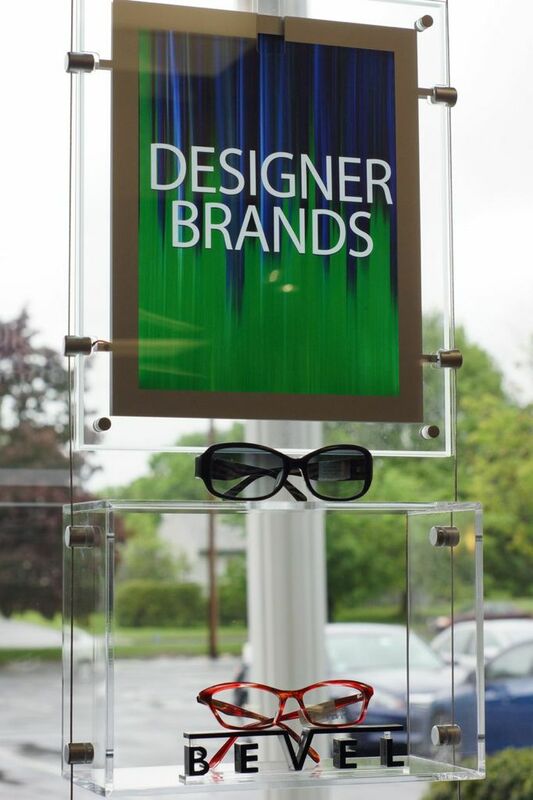 We carry a wide selection of eyewear in every price point from top designers to our own value line. Whatever you are looking for, we have it! Miraflex for Kids and many more! We use state of the art labs for all of our lenses, and we have an on-site lab to finish your job more efficiently. We can meet all of your needs right here in our optical center.